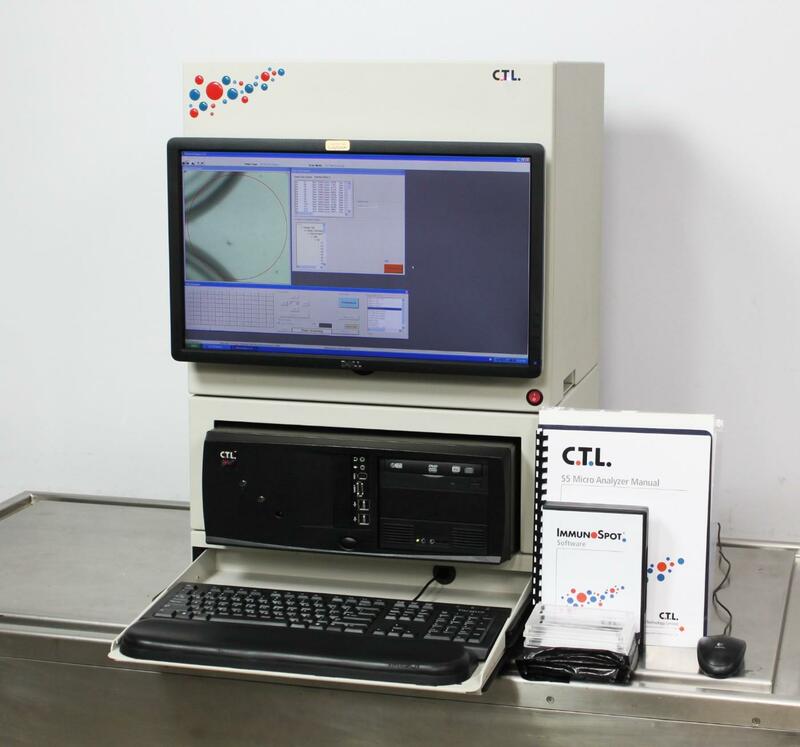 2012 CTL ImmunoSpot S5 Micro Analyzer ELISpot Reader Colony Counting 2001726 . New Life Scientific, Inc.
of counting spots and using CTL analysis software to get results right away. with everything you need to capture and analyze plate images. them inspect the system to ensure it meets the requirements of a medical device. We have already contacted CTL and they said they will offer support to the buyer. 1TB hard drive for data and backups. restored to the point of time of backup if you wish.